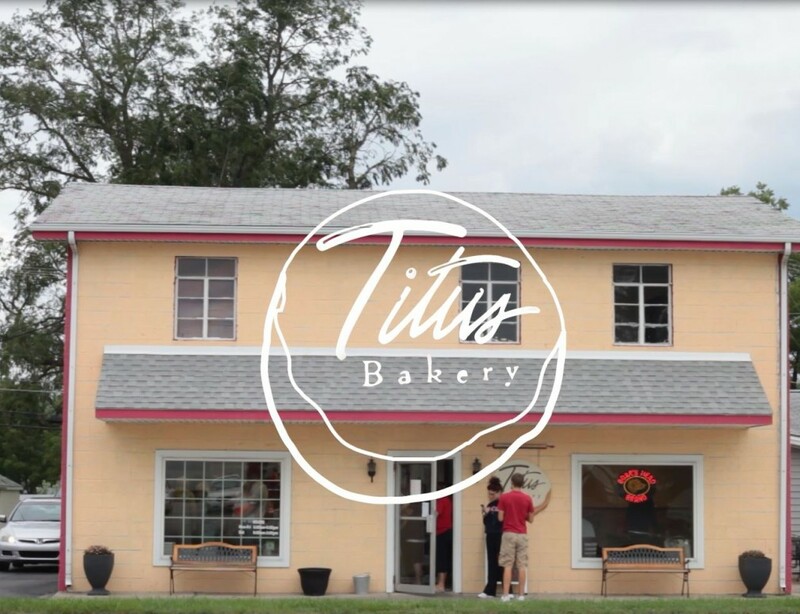 Titus Bakery is named an Indiana Company to Watch 2015! Click to watch! Email us your suggestions so that we can serve you better. 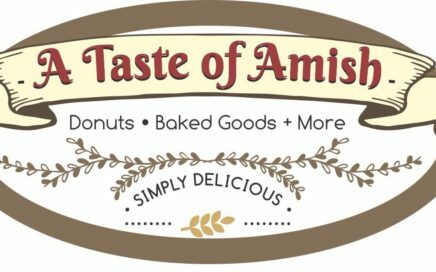 Do you have a new donut you'd like to see us make? 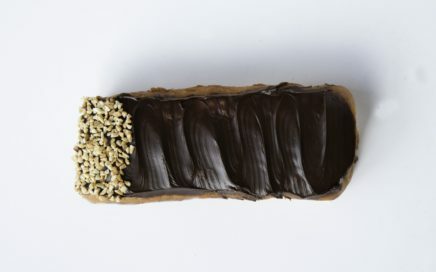 Are our deli sandwiches cutting the mustard? We're all ears! Make your mouth water as you attempt to choose from all of our delicious options! 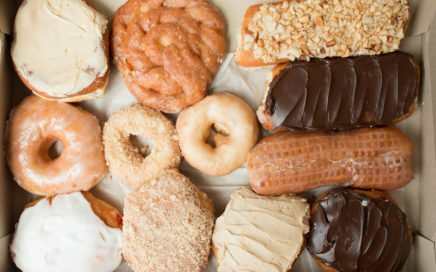 Have you ever wanted to help make the best donuts around? Click to check out our current open positions! 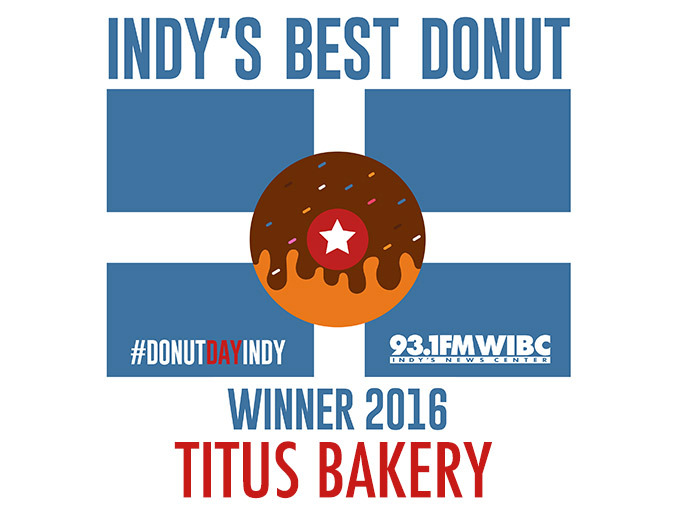 On June 1st 2018 we won the Best Specialty Donut with our Peanut Butter Fluff donut at the WIBC National Donut Day contest. We also came in second (for the second time in a row) for our yeast donut. 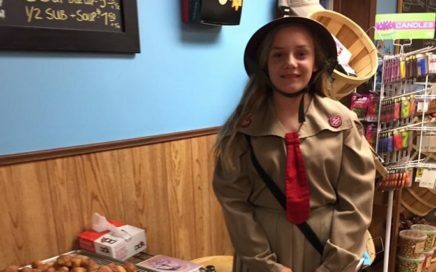 There were 17 bakeries involved in the contest this year.